Did you know, as many as 80% of us have suffered from back or neck pain at some point in our lives? Causes for pain vary from simple strains which ease with rest and painkillers but sometimes there is another underlying cause which may need further investigation. Neurosurgeons use a more detailed technique involving microscopes and deal more specifically with the nerves within the spine. We understand how debilitating back and neck pain can be and it is very important that you choose the right specialist to take care of you. We hope you find this website useful in making your decision. 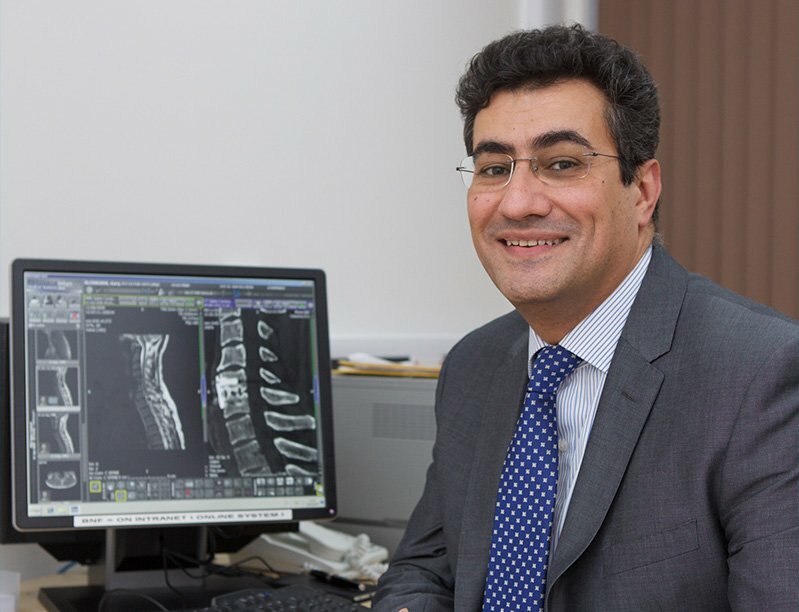 Mr Ali Nader-Sepahi is a Consultant Spinal Neurosurgeon in Southampton & Basingstoke with specialist interests in treatment of spinal cord tumours, spinal tumours, Chiari malformations and syringomyelia. He has expertise in microsurgical techniques and routinely performs decompression operations, fusions or disc replacements. Mr Nader Sepahi currently holds an NHS post at the Wessex Neurological Centre in Southampton. Mr Nader Sepahi is a member of the Society of British Neurological Surgeons, The Royal College of Surgeons of England and the British Association of Neurological Surgeons. 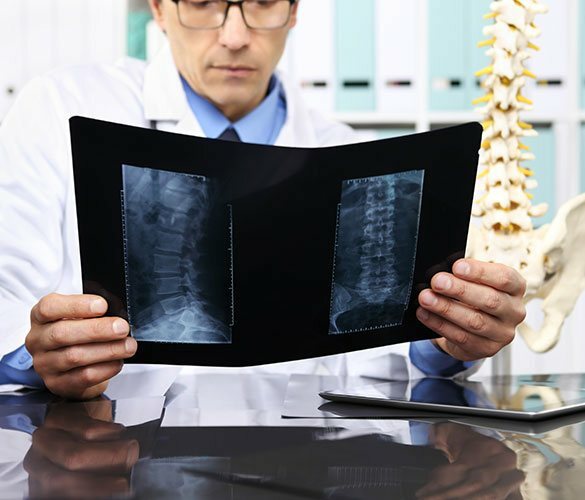 Let us help you get well again by getting in touch with experts in Spinal neurosurgery in Southampton. Pick up the phone now to speak to one of our Southampton Neurosurgery experts today.